Original List Price: $669,000. List Price at Contract: $669,000. Brightwood, or Takoma DC, is up north and not far from the planned development at the former Walter Reed Army Medical Center site. 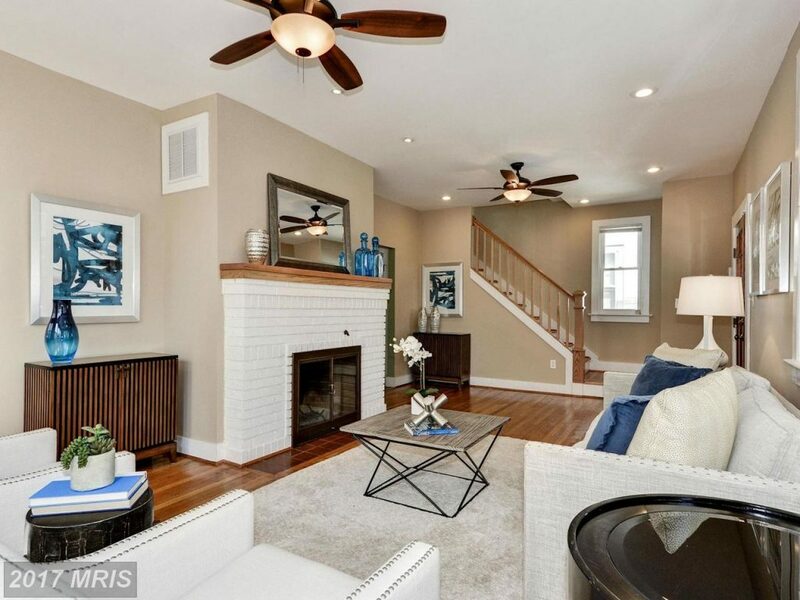 This particular home is on the east side of the neighborhood, positioned between Georgia Ave NW and Blair Rd NW. It’s also close to the Maryland line and downtown Takoma Park. Red line Metro at Takoma Park is a 9 to 11ish minute walk. 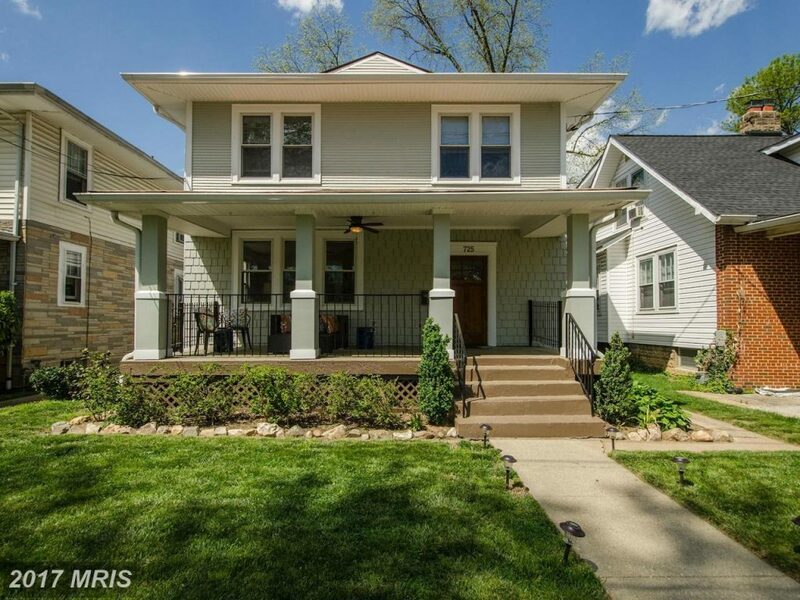 For folks who still want to live in DC, desire some yard space, but don’t care to share walls, a number of different neighborhoods offer a range of prices for detached homes. NW DC Median Net Price since 1/1/2017 for Detached Single Family Houses: $1,125,000. NE DC Median Net Price since 1/1/2017 for Detached Single Family Houses: $460,000. SE DC Median Net Price since 1/1/2017 for Detached Single Family Houses: $386,238. The listing agent for this property was Alice McKenna with Long and Foster Real Estate, Inc. Sheila Simkin, with DCRE Residential LLC, represented the Buyer. Another Compass Coffee coming to I Street!